The Whalers 2019 season starts this month! Please let the captains know your availability for the first half of season. 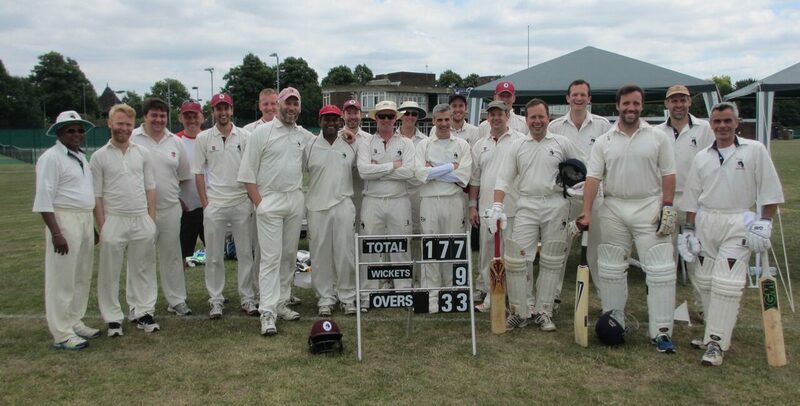 If you are keen to play for a friendly cricket club playing competitive non-league matches in and around south London this year please be in touch with us at whalerscaptain@gmail.com. Special date for your diaries: Saturday 10th August – for the big inter-club Captains vs Presidents match. New format for this year – T20 in Regents Park BYO food and drink, and spectators of all ages actively encouraged to join in the fun. This entry was posted in Uncategorized on April 5, 2019 by whalers1.